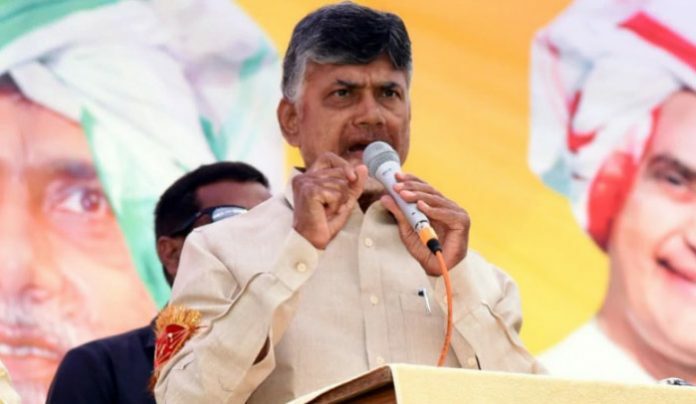 AP CM Chandrababu Naidu has decided to campaign against PM Modi’s candidature in Varanasi. The Congress is expected to field Priyanka Gandhi here. This election will be the centre of nation wide attention. TDP MLC Buddha Venkanna says that Chandrababu will show to Modi what the real strength of the TDP in coming days. 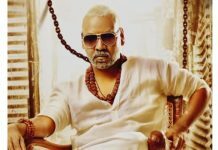 With Naidu’s entry, Modi’s win will be very difficult there. 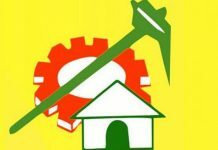 Venkanna says that the TDP took serious view of how the BJP and the Election Commission of India (ECI) are acting as per the suggestions given by YCP leader Vijayasai Reddy who is accused number two in 12 criminal cases. He said that the ECI and Modi were undemocratic and making a mockery of the Constitution by not conducting the election process in a free and fair manner. PM Modi played the role of mediator to make the ECI totally take a partial stance to favour YCP President YS Jaganmohan Reddy. The YCP and ECI are wrongly saying that one blood test is enough to diagnose the disease since there are more tests like X-ray, CT Scan, etc are required. Fifty percent VVPATs should be counted to ensure fair election. 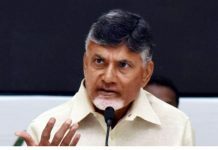 Mr Venkanna said that the ECI’s actions have given rise to doubts and suspicions among the voters on the polling process which is why CM Chandrababu Naidu has taken up a nation wide campaign against the vulnerable EVMs. 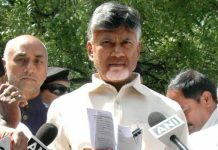 Professor K Nageshwar: Chandrababu Naidu’s post poll Crusade: What does it Mean?